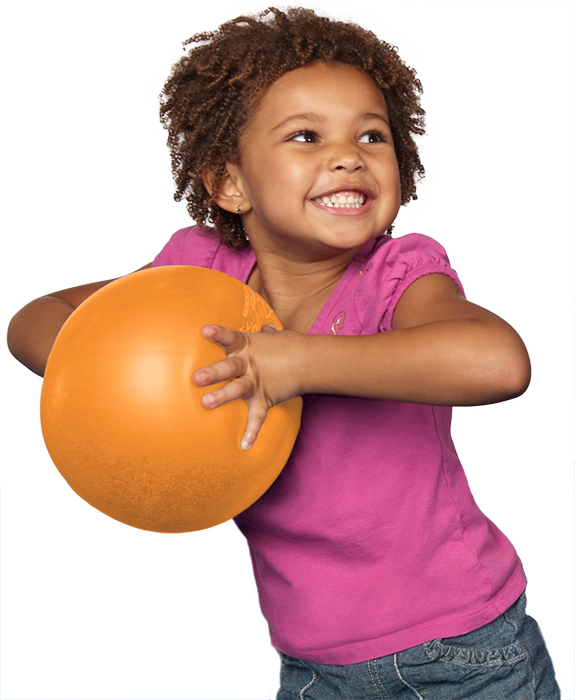 At The Little Gym of Friendswood, we specialize in unique educational classes that revolve around active play. Join The Little Gym of Friendswood for a summer full of adventure! Call 281-482-4242 to enroll and take advantage of special limited-time offers on Summer Classes and Camps!